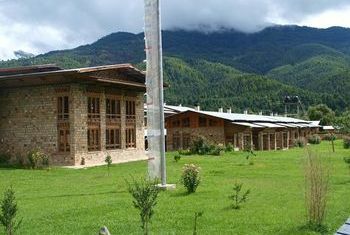 Bumthang, the spiritual heartland of Bhutan, with its beautiful mountains and valleys is quite often referred to as the Switzerland of Bhutan. 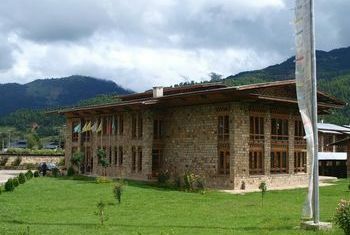 Hotel Ugyen Ling is the first Bhutanese owned Deluxe Hotel in the valley and as its name suggests, it is located just next to the historic Ugyen Ling palace. 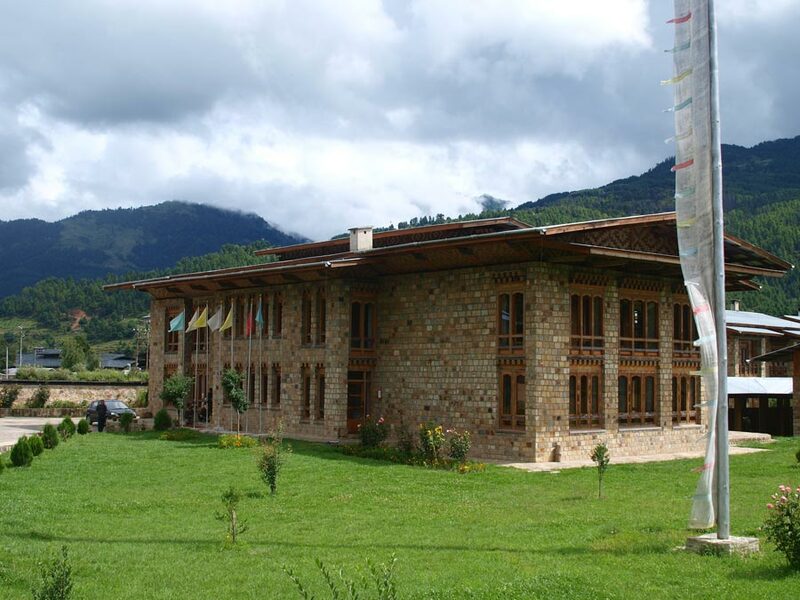 One can enjoy great views of the mountains, surrounding valleys, and the Jakar Dzong or the White Bird fortress, from the room balconies. 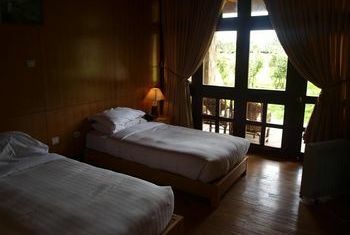 The hotel has 20 beautifully designed deluxe rooms with living room and wood burning stoves called Bukhari. Hotel Amenities: Restaurant, Bar/Lounge, Free parking, Room service, Free High Speed Internet (WiFi), Babysitting, Children Activities (Kid / Family Friendly).